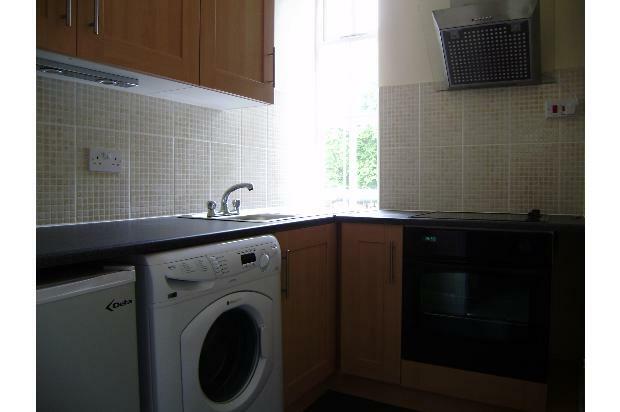 A well presented one bedroom first floor flat is located just off the A6 Buxton Road, within easy reach of Davenport railway station, Hazel Grove and Stockport. 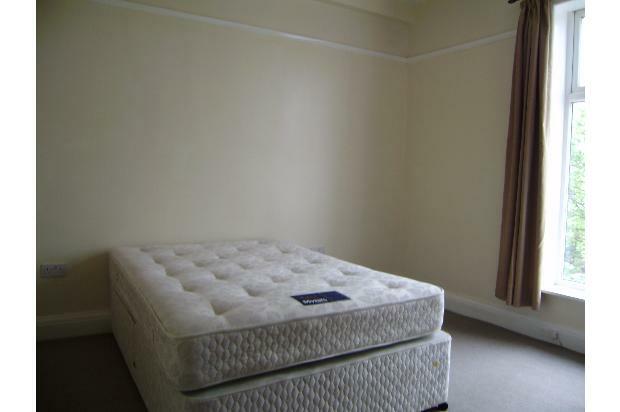 The flat is in great condition, at an affordable price. 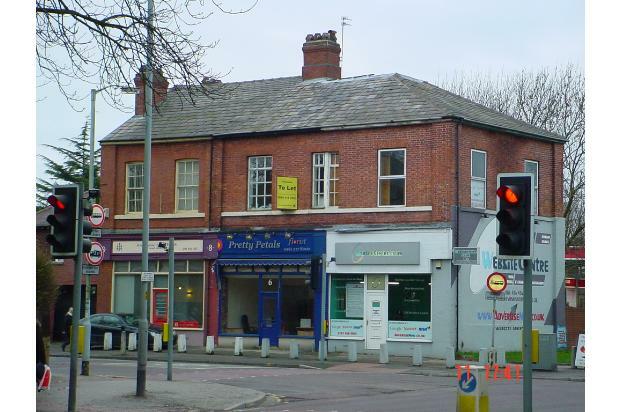 The apartment is located in the Davenport area of Stockport on Kennerley Road, close to the junction with Buxton Road. It is ideally suited for local public transport links, with a very frequent bus service along the A6 to Stockport and Manchester. Davenport railway station is only around a five minute walk away, providing regular train services to Stockport, Manchester, and Buxton. At the entrance to the flat there is a solid timber door with spy-hole viewer which leads through to a carpeted hallway and staircase. Dimensions 11’0” x 3’5” (3.35m x 1.04m). Access to the loft is from the central landing with doorways leading off to the kitchen, lounge, bedroom and bathroom. There is a radiator, a double switched electric socket, switched ceiling light and smoke alarm. Dimensions 13' 0" x 10'4"” (3.96m x 3.16m). 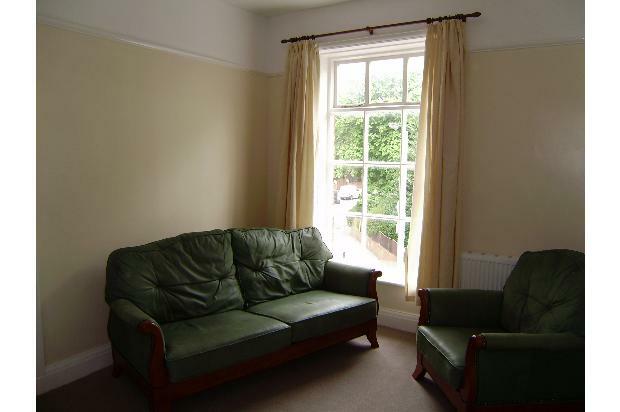 The living room has a double radiator, period waxed door and a display alcove in the chimney breast. A large Georgian window affords views towards Davenport Park. There are multiple double electric power sockets, a tv aerial socket and a switched chrome ceiling light. Dimensions 7'4" x 5’6” (2.24m x 1.68m). The kitchen has a fully fitted shaker style light beech effect kitchen with both base and wall units. There are black granite effect roll top work surfaces and tiled splash backs. In addition, there is a stainless steel sink / drainer unit with a mixer tap and a built under single electric oven and halogen hob. There is also an angled glass and stainless steel electric cooker hood. Excellent lighting comes from multiple halogen ceiling lights complimented by natural light from the a Georgian window overlooking Kennerley Road. A small fridge/freezer is provided and there are ample double switched electric power sockets. The floor covering is black ‘Marley’ style floor tiles providing a hard-wearing surface. Dimensions 13’0” x 10’7” (3.96m x 3.23m). A second period waxed door leads in to a good sized carpeted double bedroom with large uPVC double glazed window overlooking the rear garden area and trees. There are multiple double electric sockets and a switched ceiling light. Dimensions 7’6” x 5’5” (2.31m x 1.67m). Bathroom comprises a white three piece suite with a hand wash basin, a wc with close coupled dual flush cistern and bath with thermostatic controlled Mira shower over. There are white tiles to the walls with and a uPVC window with frosted glass. 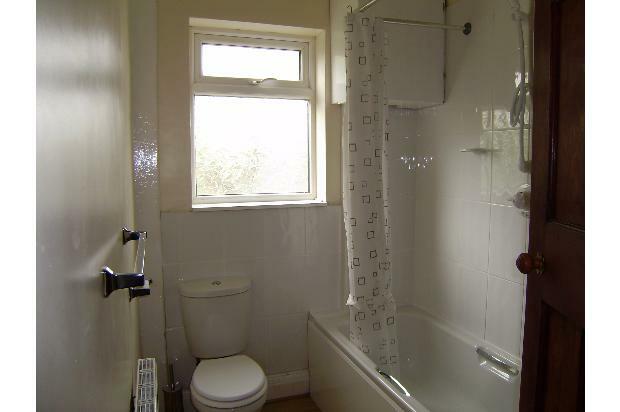 There is also a built in cupboard next to the bath containing the mains gas combi central heating boiler. There is a shaver point / light and mirror above the wash basin and a ceiling light switched from the landing. There is a walnut effect laminate floor throughout the bathroom. The apartment is approached via a shared private footpath accessed via a gate to the side of No.8 Kennerley Road. This apartment is historically in Band A for the purposes of Council Tax. The Council Tax payable for single occupancy for the year to April 2013 is approximately £779.98 and for dual or multiple occupancy it is approximately £1039.97 Interested parties should verify all Council Tax information to satisfy themselves that this information is correct. We are pleased to confirm that there will be no service charges levied upon this apartment. The occupier(s) will be responsible for all services consumed on the premises. £430 per month. All rental is payable monthly in advance by standing order and a refundable deposit of £430 is payable upon completion. Please note that all measurements are taken in to the alcoves. There is a right of access across the garden for emergency purposes for the occupier of the shop below area.